Protect your computer from spyware and malware threats. Spyware spy on your computer and inform. These are system software designed by software programmer to interfere with the smooth running of your computer system. Many computers especially those with business orientations and personal computers has been invaded by spyware. A virus infected a computer in many ways. It tries to make itself or copies of itself into a computer or computer programs. By this action, stealing useful information. Virus installs themselves without your consent or knowledge. One of the best-known virus is a trojan horse. A computer virus specifically targeting Microsoft Windows system; though others like Macintosh or Linux cannot be ruled out. On startup of your computer, ever before your open your browser, turn on your anti-virus. Check if they are a new update of this antivirus you are currently using and update it for security and safer protection. If you want to download the "best" antivirus and you are prompted to uninstall existing solutions, that is pre-installed antivirus on your computer, ignored the prompting completely. http://www.google.com instead of"google.com" to avoid landing on phishing websites. The HTTP link will soon change to "https" when a more secure connection is made. The security padlock will turn green, signaling a safer website. 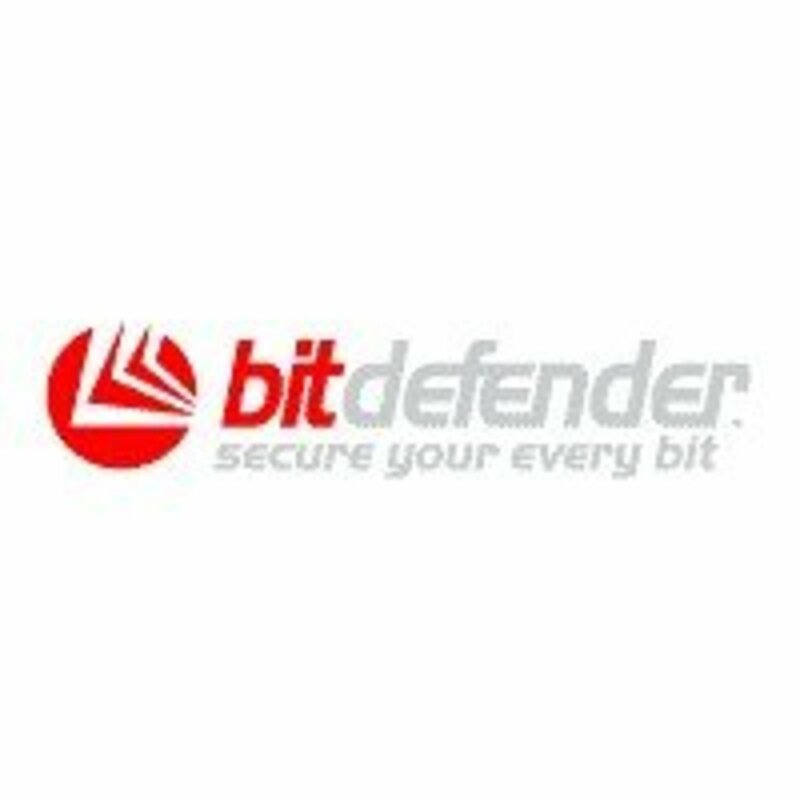 If you are watching a multimedia on your computer system via CD or DVD, you should turn on your antivirus like windows defender offline or Microsoft security essential. A brand new computer comes out with installed antivirus. Microsoft’s PC’s are installed with Systematic Norton Internet security/ Microsoft Security Essentials, and Window Defender in the new windows 9. Norton Internet Security has a trial period of only one month. During this period, you are required to subscribe to a one year paid edition before the trial expire. Microsoft Security Essential and Windows Defender are free software. Virus including malware, spyware, are hydra-like, amoebic and chameleon characters. They are dynamic. They change their forms regularly. When an anaerobic creature comes in contact with any external body, be it food or an enemy, it changes form to adapt it. When a chameleon lizard comes in contact with a variegate premise, it changes its dynamic color to adapt to the new environment! 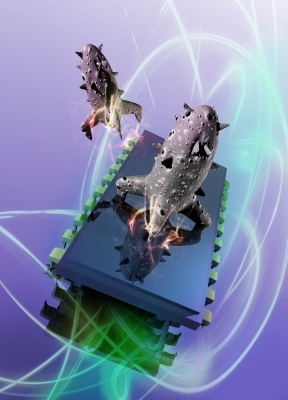 For this reason, chameleon technology besides “cloud” is developed. Virus, when detect must be quarantined and removed. There are many tools for doing this. Can you tell if your computer is up to date? This is the issue here before we go further. If your computer is a Microsoft Windows product, you can check for update. Take the simple steps here. You should connect to the internet first. Also, do not forget to turn on your antivirus as a precaution so to speak. On your computer, click the start button. Type “update” in the search box; choice and click check for updates. Click “windows update”. A new window appears. Click “change settings” in the left pane window. Move cursor to “All Program”. In this new window, click “change settings”. Click “check for update” while your computer is still connected to the internet. Windows will guide you to download and install some updates if available. “important” and “Optional” updates will appear. If you have java installed on your system, the Java wizard will prompt you to check for updates automatically. You should compile and click the “Update Now” button. Or click OK to agree to the automatic update installation. Within a month of a new update release or if the update is critical, you will be notified within a week for downloading and installing. Your Operating System needs to be updated weekly. These are vulnerable to spyware, malware, and virus. More so, they are vulnerable to all sorts of malicious software that can be released into the market by malicious software writers. If your device is a Microsoft Windows product, go to the Microsoft Windows download center. Download/update the definition that is compatible with your device. If your device is a Windows 7 XP, Microsoft Windows recommend that you download the Windows 7 Upgrade Advisor. But you need to download Windows 7 SP1 or Server 2008 R2 SP1 first before the upgrade advisor is downloaded. Download, install and run one application or device at a time. But for applications other than Microsoft Windows, you can visit the device website and do the download and installation. By April 2014 end, Windows Microsoft will no longer give technical support to Windows XP. You are require to upgrade your Window XP by downloading and installing Windows 8.1 at a minimal cost. Installing antivirus and antispyware software and programs from a reliable and trusted vendor. If your computer is a guinea Microsoft Windows product, download software from Microsoft Window. Ignore any warning from a program that you do not install. Warning such as “your computer is about to crashed” from pop-up and a link was an offer to click which promised free download to clean your system. It is an invitation for trouble. 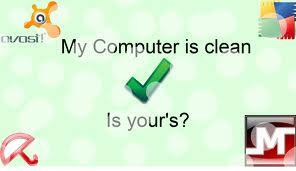 It will infect your system with spyware, malware, and virus. Only guinea devices that interact with your system needs to be download and install. If your machine is a Microsoft Windows, it is safe to download Microsoft products, and so on. Click on Microsoft download center. Click on Microsoft Security Essentials that suits your system 64-/32- bit. Malwarebytes "anti-exploit" free version is a new tool from the Malwarebytes organization. It will protect your browser from immediate startup. You can download it after installing the antivirus. Update your internet browsers regularly. Every Tuesday is the time to update. Launch Mozilla Firefox by clicking on the Firefox icon on your desktop or icon bar. Move your cursor to the extreme left of the browser and click on firefox. Move your cursor down to “help”.The system will automatically search for update and update your browser. Find out what it takes to update IE, Google Chrome, etc. Mark (v) in the small square box any new updates will be installed automatically. These days, malware and spyware are a common threat to a computer. Malware and spyware are system software designed to pose a serious threat to a computer; to disrupt and even destroy the smooth running of the computer system. 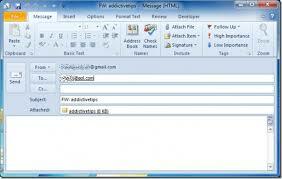 Antimalware and antivirus are also system software design to counter the actions of both malware and spyware. A brief history of malware and virus shows it began as a childish prank or "practical joke." It is like an April fool prank but more serious and deadly. This was later put into professional and criminal use. The software writers or developers would send birthday greeting cards either as a word document or an e-mail attachment to a computer and this would spread and annoyed during operation. 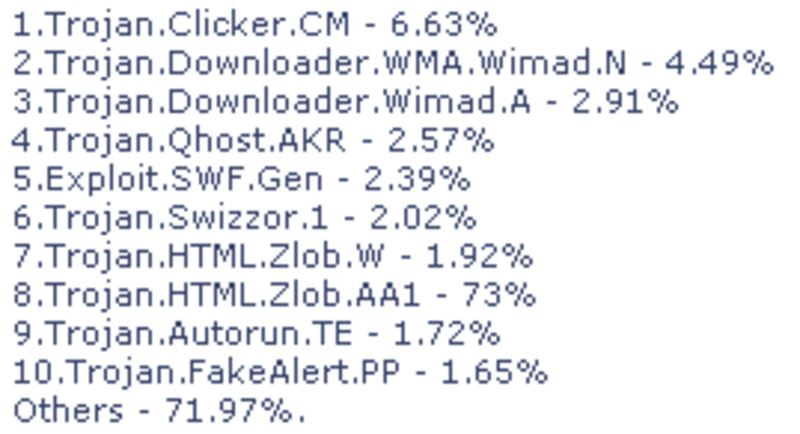 This is still current with some free download sites on the web. 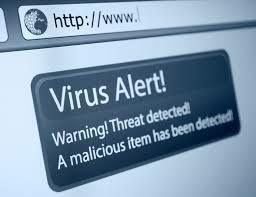 Malware or badware (mal means bad) is a short-term for “malicious software.” It includes virus and Trojan horse. Worm and spyware are another. The Trojan horse is a virus. It is considered deadly. In this age, it is worst than any other virus. More than 95% of computer infection is Trojan horse. 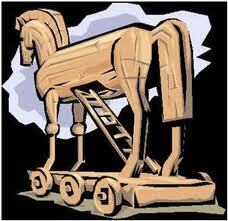 The traditional and mythological story that gave meaning and significance to the Trojan horse is a military tactic. The Greeks were at war with the Trojan and were not able to defeat the later. It is unlikely that a foreign power from yonder can defeat a well fortify country. Come to think of it this way: did the United State of America defeated Vietnam? This is what happened at Trojan. The Greek military force, finding it hard to defeat Trojan feigned withdrawal and leaving a hostage behind and a well constructed wooden horse near the gate of the city. The Trojans came out and took the stranded soldier and the horse into the city as war bounties! 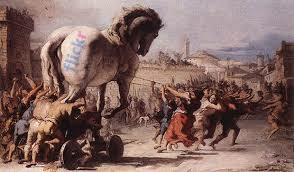 Alas, unknown to the Trojans, some selected elite of armed soldiers were hiding in the belly of the horse. These hidden forces then came out and signaled to their comrades and destroy the city of Trojan. A virus, like the Trojan horse, is destructive. They destroy your computer from working properly. The best example of a Trojan horse is Disk Antivirus Professional (DAP). It is a family member of Win32/WinWebSec. When you connect to the internet, instances are that you encounter warnings of your computer being infected with malware and virus. DAP claim to scan your computer without you prompting the scan. You are told to pay money to register the antivirus software and remove the virus. 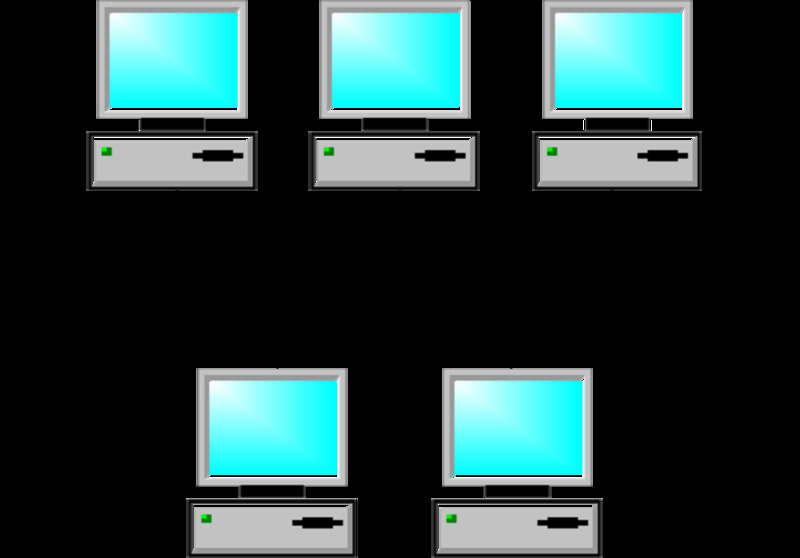 When you compile, DAP disrupts your computer security settings, terminate your computer process and deny you access to certain websites. Win32/Jenxcus is another. This a worm. It collects personal data and sends it to hackers. This infection takes place via, removable drives like DVD, CD and USB flash drives; and on the internet on a torrent file. It is likely that your computer can be infected. Microsoft security essentials (MSE) is a free signature antivirus. It scans your computer, detected and remove spyware, malware, and virus. Once you start the software to scan your computer, you can close it and it still runs in the background silently. It is only when the scan is complete or you shut down your computer that it stops working. It works both online and offline. Unlike other signature or heuristic antivirus tools that would fail to update and not responding to immediate startup, MSE is very friendly and efficient. I have been using the device for over eight years to date and had not experienced any issue with it. More so, when other free signature antivirus software will annoy you with blinkering ads, and pop-ups, MSE just go on doing fine giving you ease of mind to do your stuff on an environmentally friendly screen or monitor. According to the vendors, MSE provides"real-time" protection against "viruses, spyware, and other malicious software." The custom or flash scan comes at some cost in certain antivirus tools, but you get it free in MSE. This is why MSE seems to be unique in its class. Being a Microsoft Windows item, the publishers know best what is good for all its various devices like Windows 7, Windows 8, and so, it is the best antivirus tool for any Microsoft Windows 7 or 8 devices. You can use it in Windows 8, but you have to uninstall Windows Defender Offline first, and then download and install MSE. Click update again in the new window.The device will start searching for the latest virus and spyware definitions updates; download and install them if any. MSE works and protects your computer in the background. Microsoft windows have guinea software for all its clients. The guinea advantage notifications software tool confirmed that any windows installation on your computer “is guinea and properly licensed.” If this is not the case, the software will remind you of what action to take in the issue. Works both offline and online, free 24/7 support, weekly updates, removes spyware, malware and virus, scan includes short,full and custom scans. First cloud antivirus, works best online; in addition to traditional scan, vaccine USB scan in paid version, "advance virus detection." Scan and removes all sorts of malware. Flash scan only in paid edition, malicious website blocking, heuristic detection. 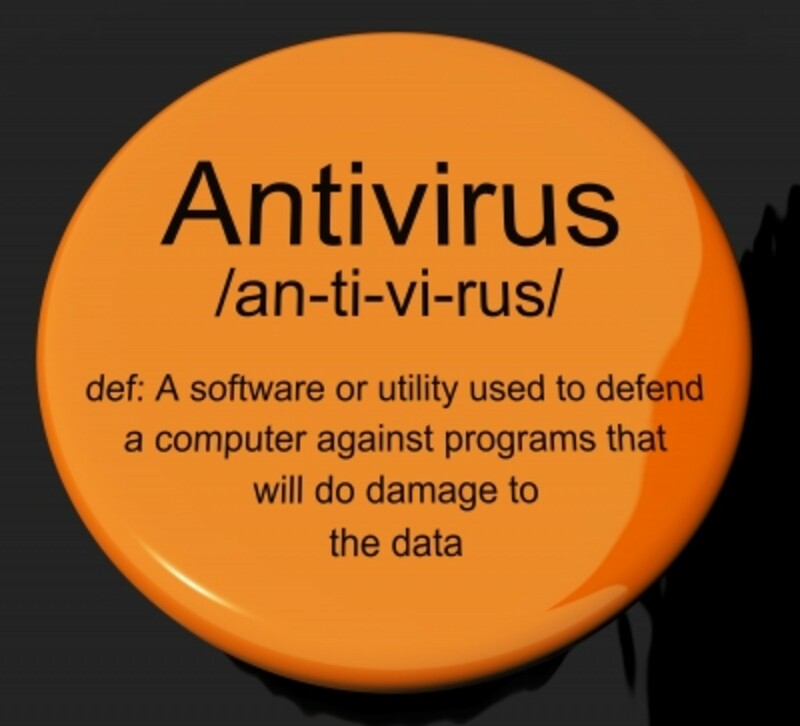 The best antivirus seems best only in the mind of its makers! When you download and install a free or paid version of Hotspot Shield, did it's ads annoy you while online doing your stuff? What about AVG? AVG 2011 has a timer link that pop-up annoying! These banner ads are so worrisome and closing them seems a hard task. You closed it this moment and the next second it just pop-up! No doubt, very few “best” antivirus may exist in the market as claimed. The best antivirus to me that would hold substance should be that made by the maker of the computer; for the majority of these best antivirus claimers has not manufactured a computer. Look at it and understand it this way. Google own chrome. Did Google claim its browser "chrome" is the best? Microsoft Windows is probably foremost in PC production, especially the windows operating system and knows its onions. To me, it is only a firm that creates a computer and design an antivirus for that hardware can claim the best. This narrow down the best antivirus claims to a minimum level even if Microsoft did not take the first place in a concluded independent malware competition. In the year 2014, Panda cloud anti-virus comes first in an independent race for the best antivirus against many competitors, including the best-claimed bit defender antivirus which tops the list in the market. "The history of technology in education"
The cold war between the United States and Russia advanced computing and computer science. Russian then took the initiative and lead to launch Sputnik into space. This woke up the USA, China, Cuba and Japan into technological ventures especially in computer education and vocational training, extending it into schools, colleges, and universities. Computer development became the number one technology. Now we have a powerful cyber-criminal than all the most powerful computers put together. Our number one worry 24/7 is how to prevent cybercriminals from gaining access to our computers and to keep our system safe and protected. One of the most vital and green areas in computer technology is software engineering. This is also the area in which the paycheck is considered higher. Software developers are highly in demand. Is it any wonder that some software writers envisage criminality as a source of a living hood? Microsoft founder and chief executive Bill Gates came to the limelight by developing software for sale. He thus became one of the richest persons in the world in 2009 to date. In 2013 alone, two notable attacks were directed at Adobe and major USA retailer, where 40 million customers credit cards numbers stolen. It was during the Cyber Monday shopping period. In February 2013, TripleClick’s, Strong Future International parent company was reportedly attacked by hackers. The criminals gain access to the database where customers and clients information like password, credit card numbers, etc were kept. One can also agree that that software program is expressed in the high-level programming language instead of machine languages. The high-level language is easy to use, efficient and closer to natural human languages. Unlike machine languages which are expressed in codes or ciphers, a high-level language is understood by every person. Vulnerabilities in software design and engineering. Social engineering: an email or phone call misled you to give out your banking information or online password for google or yahoo. The antivirus question: an antivirus is reactive. Some virus when in contact with antivirus changes form a thousand-fold against that antivirus. Malware and virus criminals posing as antivirus vendors. This a serious security challenge to real vendors and government and its security operatives. Toolbars or browsers with malware extensions. Computers come with differing Operating System (OS). Basically, the computer is hardware. It is the software interface that gives meaning and significance to the computer. This is the OS. Windows OS is most popular. Others are Mac and Linux. For the first time, you start your brand new computer, you have to turn on the firewall and activate your installed antivirus. By default settings, windows firewall is always turned on. Have you realized when your computer system crashed? Have you ever realized when your internet browser like Google or Mozilla Firefox crashed? These system crashes are inevitable. Did you restored the crash on prompting or did you reload and install the system? Let’s say you want to install an antivirus called Zero Ray. Zero Ray is imaginary here. Prior to this, your computer is already installed with one antivirus. Zero Ray is reputed to be one of the best antiviruses in the market, and you are prompted to uninstall existing solutions for ZR installation. Did you give in to this prompting? You should not. 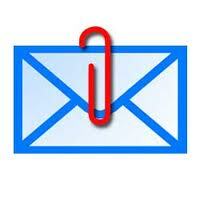 It is an invitation to installed malicious software on your operating system. As earlier said, brand new computers come with install antivirus. Microsoft Windows is now noted for Microsoft Security Essentials and Windows Defender Offline in the new Window 8. Microsoft Security Essentials seems to replace Norton Internet Security. What will happen if you uninstall existing antivirus solutions install by the device manufacturer and install the “best” antivirus malware solution in the market? 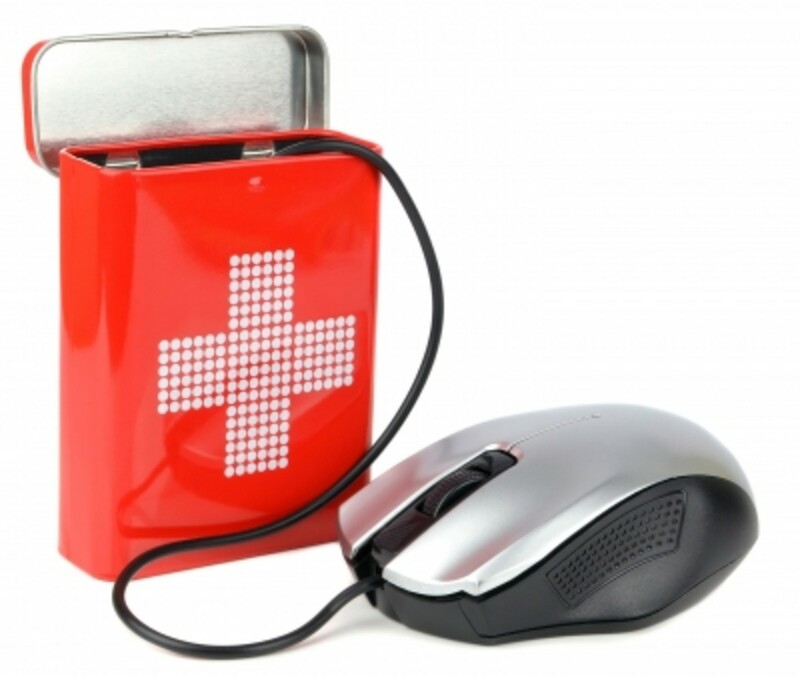 When you uninstall existing solutions, your computer will be adversely affected when the website of the best solution has a technical problem and unable to communicate with the server, via an internet disconnection. Your computer will be vulnerable to hackers, spam, virus, worm, from the internet and other computers or websites. It is likely also that a vulnerable "hole" can be created in your firewall if it is turned off. As far as antimalware security is a concern, it is apparent and significant that the best antimalware, antivirus and antispyware software has failed in one instant or another. Otherwise, the BIG BREAKTHROUGH being made by the organized scam syndicates could not a success. Like as said beforehand, these corporate syndicates had only one aim and target: they go for the big billion dollars. 1. Operating system: your operating system is a well tested and secure machine. Whether it is windows, Macintosh or Linux. Trust it. On the first operation of your machine, do not allow any uninstalling of any software put in place by its maker. Microsoft Windows firewall is being asked by some security software vendors to be uninstalled in preference for a better firewall! I for one would not submit to such a suggestion. Internet Explorer IE in Windows is the parent browser. If you do not like it, download and install Google chrome; and made it your homepage and or search provider. Do not uninstall IE. Uninstalling IE and then downloading and installing any other web browser will make your computer vulnerable to web attack, malware, etc. 2. Internet Browsers: Whichever browser your PC comes with, retain it. That is the truth. Here are other browsers you may like to install besides the parent browser. These are popular and certify browsers. Safari by Apple is good. So is Maxthon NOW. Maxthon NOW seems to be as fast as Chrome, and in fact, much faster. One of its drawbacks is “not responding” though this could not be ruled out of other web browsers. Maxthon NOW has three search engines-Google, Firefox, and IE. When one engine fails, it shifts to another. This plus, its unique cloud technology makes it unique on the web. 3. Homepage/search provider: I have used IE, Mozilla Firefox, Google Chrome, Bing and Maxthon Now, but realize Google Chrome is better. Now in all my web browsers, I make Google my homepage and search provider for better security measure. Google is foremost in ensuring that its browsers are safe with the latest security features and updates. It is a much better search engine. Websites like Yahoo! Makes Google their search provider. Firefox, Bing, IE are all being enhanced by Google. Whichever browser your Windows computer comes with, you should not uninstall it for another. Doing so is making your system an easy prey to malware and hackers. 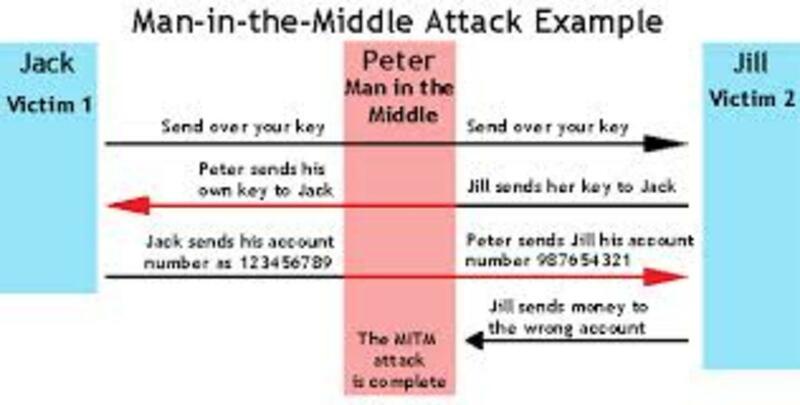 The man in the middle is a situation in which a phone call, a text or email message, is intercepted, decoded and a false positive of the message or mail sent instead of the original message. The original message had been decoded and changed. It so happens that the receiver at either end believe everything is okay. But this is being done by a third party that has intercepted the initial communication process and change things directly or indirectly. Chrome, Mozilla Firefox, IE, Bing are toolbars by virtue of being browsers. All are being enhanced by chrome. Avoid extensions that can lead to malicious websites. This is where malware seems to get a foot hole in your computer, however, best your anti-malware is. Toolbar like Babylon is a malware. Google Chrome has extensions for downloading. Acting contrary to your computer makers instructions is opening your system to hackers, spam, malware, virus, and spyware. The best defense in online security is not offense or cure. It is preventive. PREVENT every possibility of your system falling into the hands of online thieves. The world wide web is the online world. 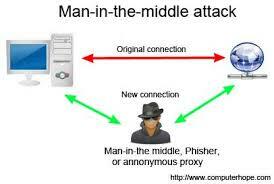 Like the offline counterpart where a thief can be seen with the eyes, the online world is at this disadvantage. However, good security software plus sound judgment is a help. 3 months ago from Port Harcourt, Rivers State, NIGERIA. Hello, Robert, thanks for your comments. I appreciated it. You are always welcomed. Thank you for this informative article with much useful information. Hello, Kirti dv, you are welcomed. 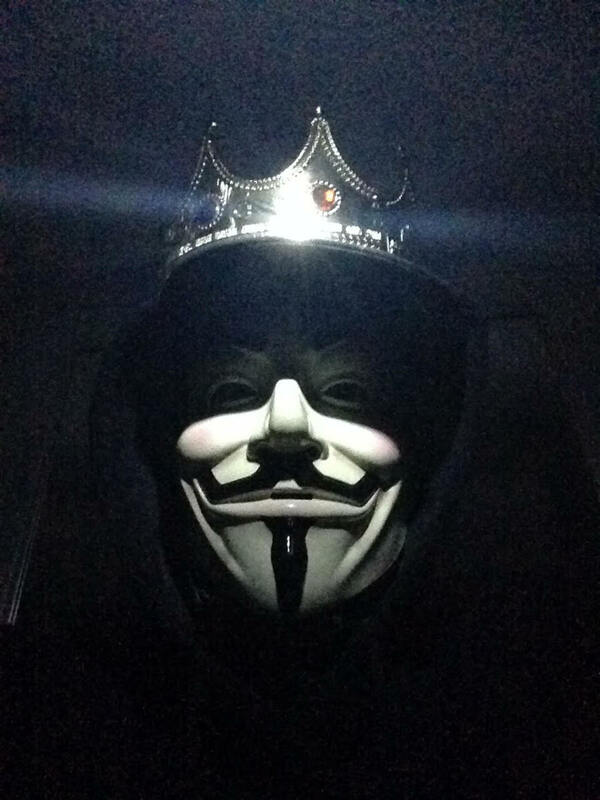 Hacking is the very reason why I wrote the article and share. I like any other has experienced it, and to warn my fellow online visitors is a task. I have done it. Thank you for visiting and commenting. Thanks for sharing Miebakagh. This is useful information in the day and age of technology especially when there have been so many hacking incidences around the country. Good luck, and to your online protection! This is a smart move to protect your system.